Discover the unique charm and history of Croatia’s most stunning cities on this 10-day private tour of Split, Hvar and Dubrovnik. 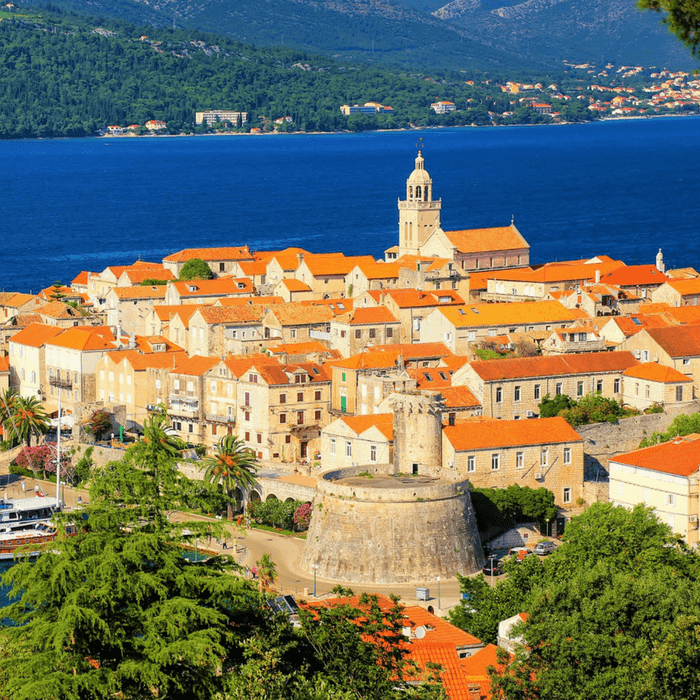 On your journey you will trace the legacies left by some of Europe’s most influential empires, and admire the breathtaking beauty of the Dalmatia region. Culture lovers will enjoy discovering the history of Croatia’s most influential cities and popular destinations. The private guided tour visits historic UNESCO-listed sights, including the Old Town of Hvar, the captivating Plitvice National Park, and the imposing Diocletian’s Palace in Split, which is now a maze of vibrant streets filled with cafes, bars and restaurants. 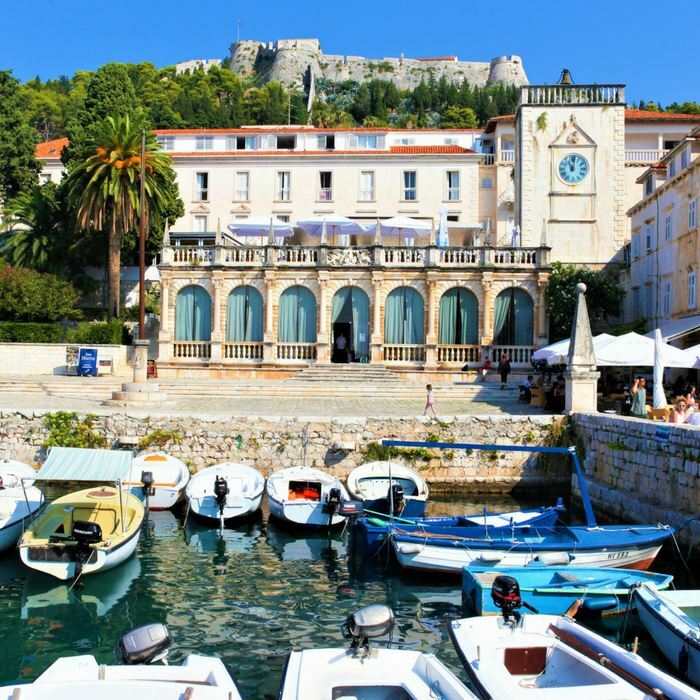 Your journey begins with a tour of Split’s splendid Old Town, and al fresco dining experience at the Riva Promenade. From Split you will travel by boat to Trogir to admire its impressive collection of Romanesque and Renaissance buildings and monuments, and to bask in the town’s laidback atmosphere. Neighbouring Čiovo Island boasts beautiful beaches, and intimate Croatian taverns where you can relax and sample delicious local delicacies in an intimate Croatian tavern, before heading back to Split. 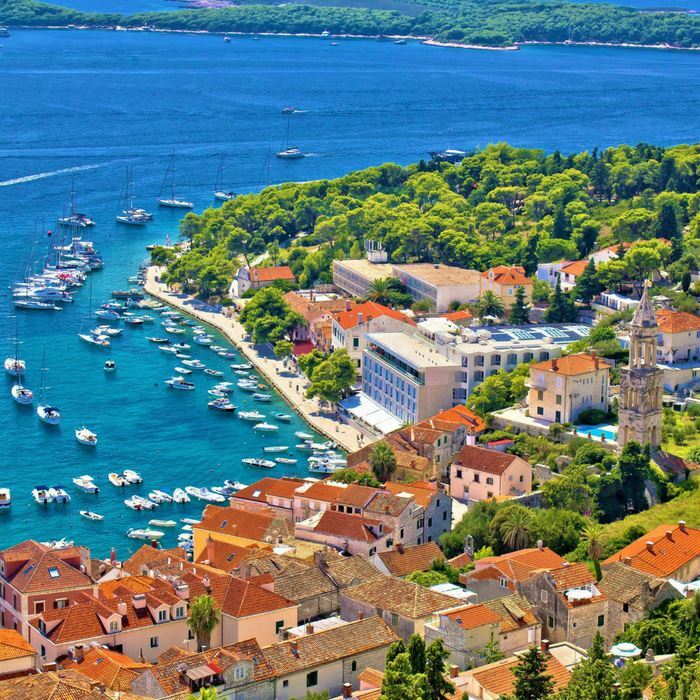 The chic southern island of Hvar is a haven of stunning architecture, idyllic beaches and coves, and a welcoming vibe. After a private guided tour of the Old Town you have free time to explore at your leisure. Head for the top of the impressive Fortica Fortress to enjoy panoramic vistas over the terracotta red rooftops of the city. On your second day in Hvar you can visit the magical Blue Caves, and enjoy a spot of snorkelling in the Green Caves. 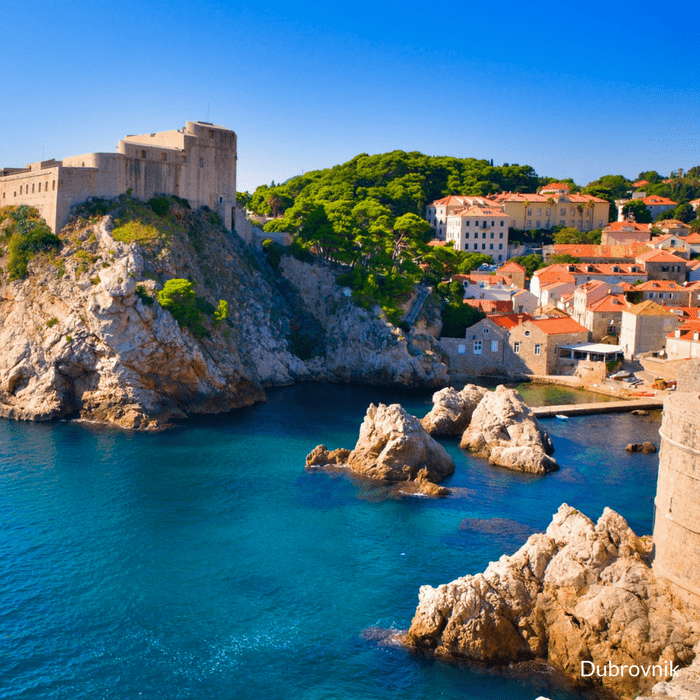 The final destination on this 10-day Essence of Croatia experience is beautiful Dubrovnik. You can explore the major historic and cultural attractions of the stunning Old Town, and visit filming locations of the popular TV series Game of Thrones. From this magnificent city you have access to anywhere that you may want to go. Take a boat ride to neighboring islands, and explore nearby Montenegro and its awe-inspiring Kotor Bay.